Yesterday was National Crayon Day and Crayola announced that they are removing the dandelion yellow shade from their crayon boxes! 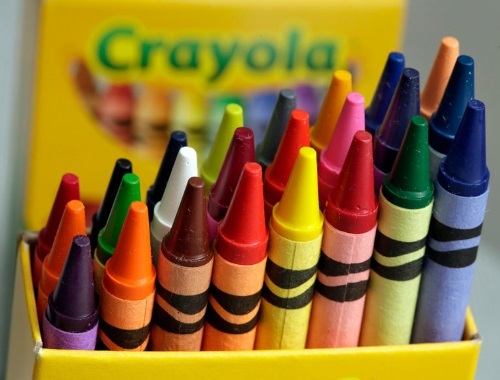 This isn't the first time that Crayola has retired colours in their lineup, in 1990 eight shades were retired and replaced with new ones (including the dandelion shade). In 2003 four other colours were taken out and new ones added. If you're a fan of this particular shade I suggest picking up a crayon box while they last. Click here for the news story on New York Times.